Quin is a Vice President of Flexpoint Ford. 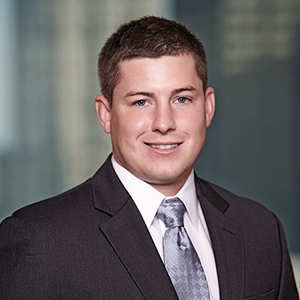 Prior to joining Flexpoint Ford in 2015, Quin was an Investment Banking Analyst with Macquarie Capital’s Financial Institutions Group in Chicago specializing in mergers and acquisitions and capital raising advisory assignments. Quin received a B.S. in Applied Economics and Management from Cornell University.